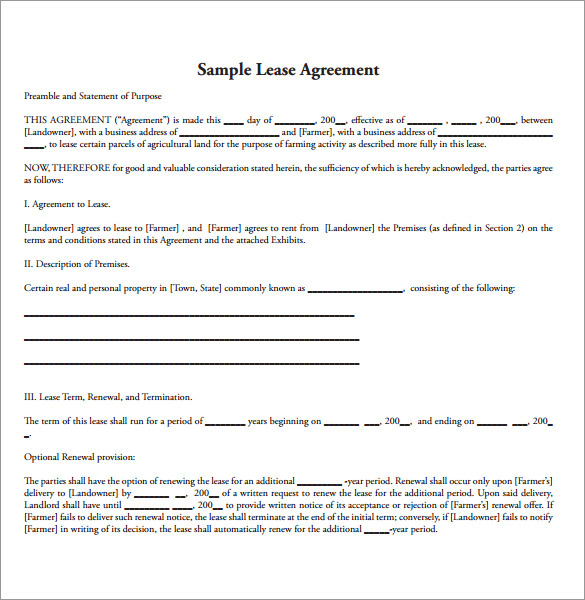 If you are thinking about renting out any property that you own, then you would need to use a Sample Land lease agreement Template. 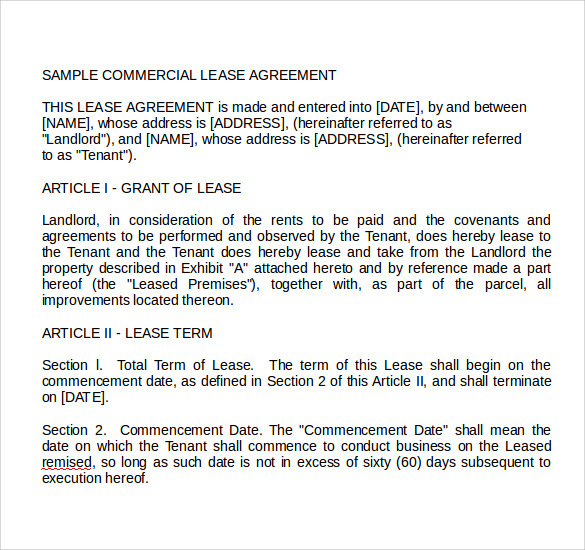 These will help to ensure that everything is spelled out clearly, including what is expected of the leaser and what you as the owner Room Lease Agreement are responsible for in legal terms to ensure that both sides are covered in case of any unexpected incidents. 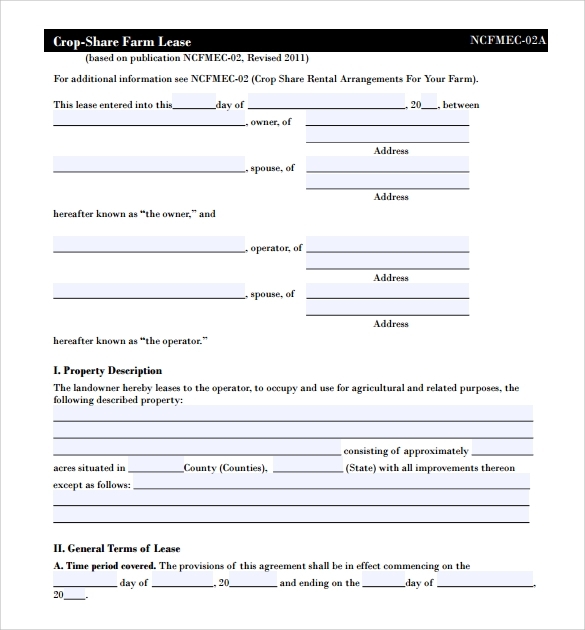 These are easy to use and can be used for renting out your land for numerous uses, as well as leasing out any houses, apartments or business locations. Here are so many options that you can use. 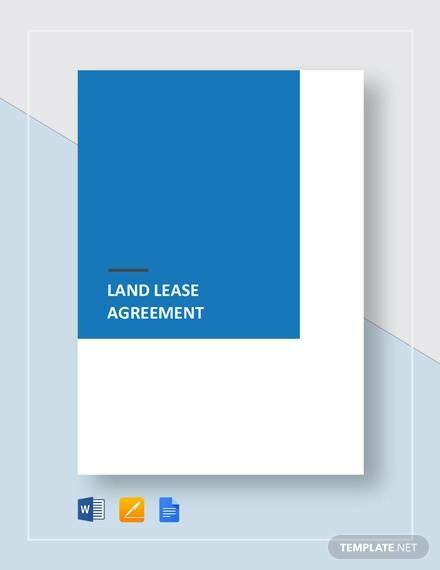 This is another good sample land lease agreement template that you can use and it has the date that the lease starts and when it ends. 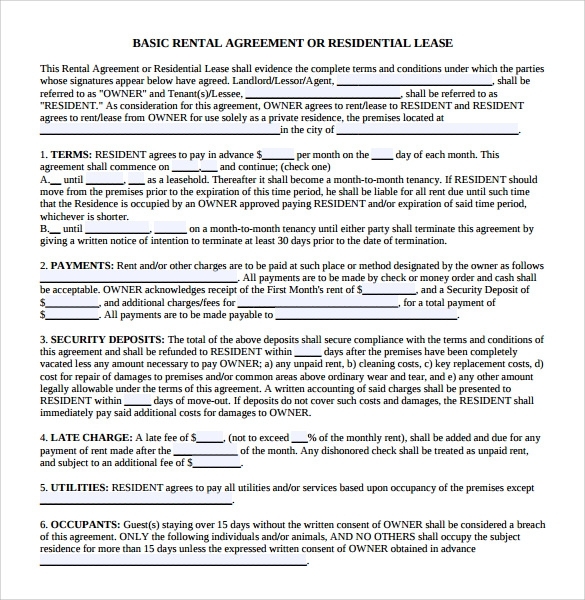 It also has the information of the landlord or lessee as well as the leaser, or the tenant. It also has the details about when the lease would start, which can be different from the signing date, and all of the pertinent payment details. 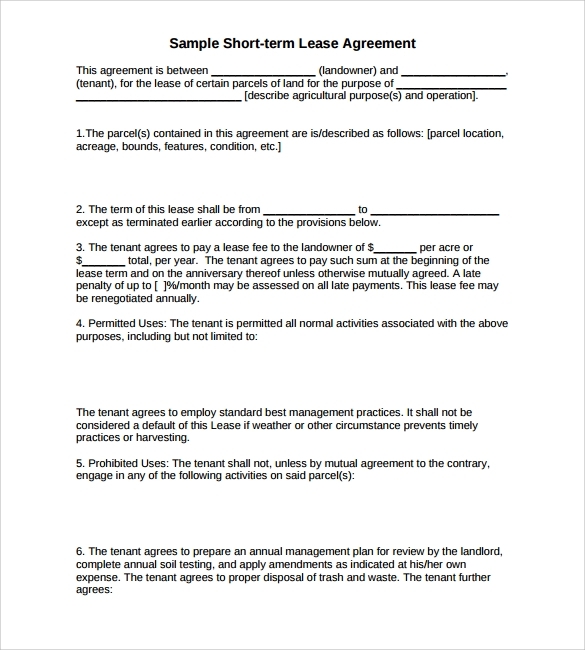 This is perfect for someone who is leasing commercial property, whether it is land or buildings. 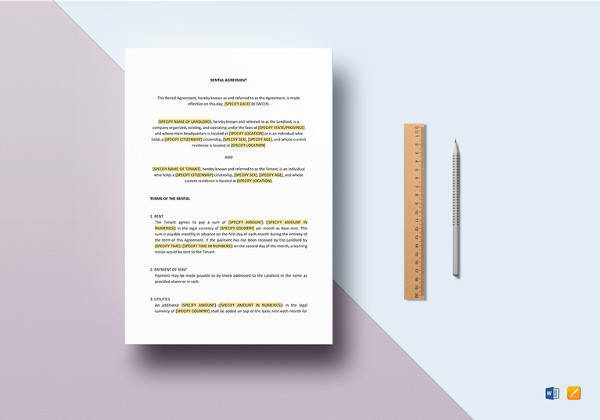 A simple option that you can use when you want to lease out your property and it details out the limits of the property that is under the contract. It also talks about the number of years that the lease is good for, including when it starts and when it ends. 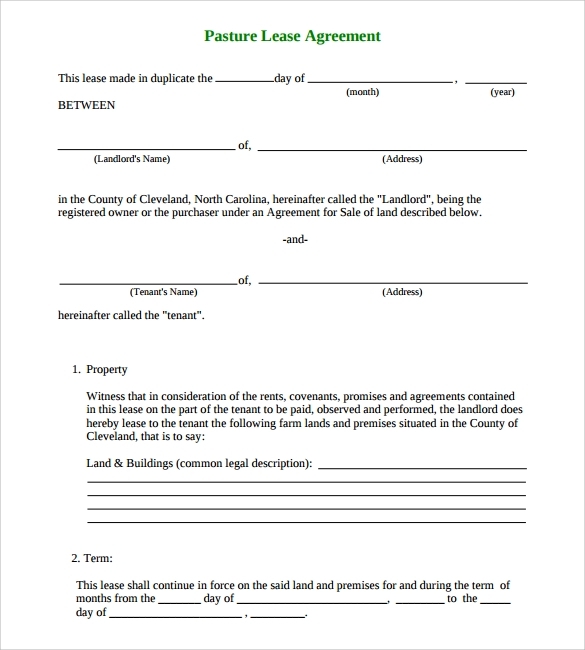 It also gives the required information about how to get the lease renewed and the required period to do so. 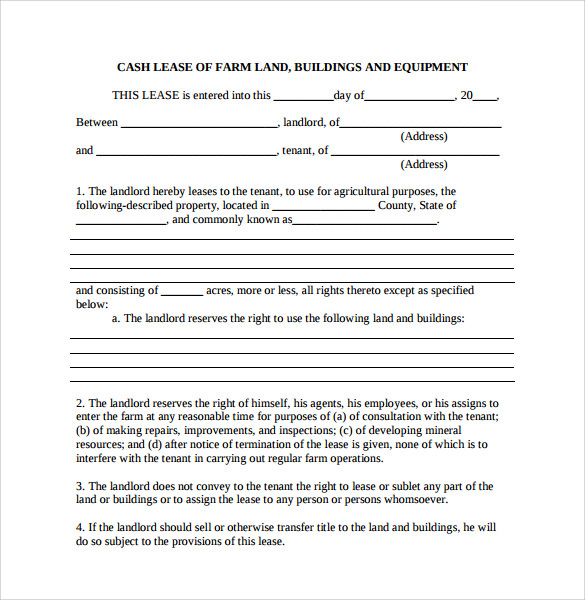 If you have plenty of farm property then can use this sample land lease agreement template for leasing agreements. 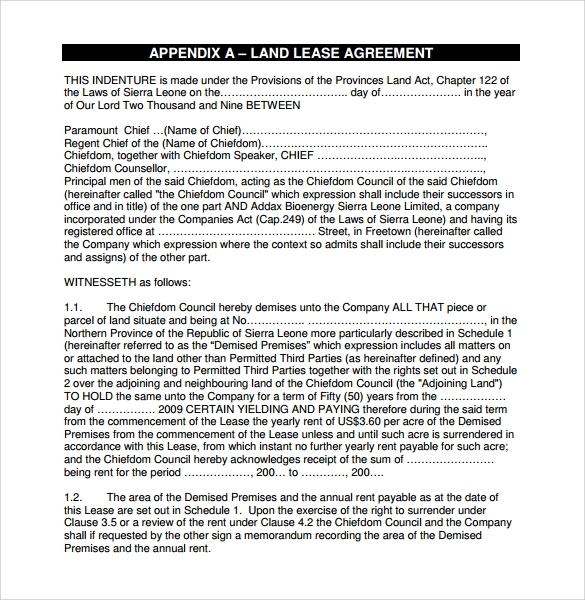 It mentions that you are allowing the leaser to use the property for agricultural uses and where exactly it is located at. 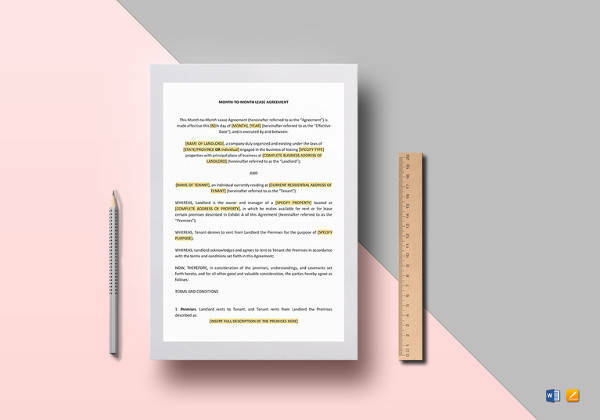 It also says what the landlord is allowed to do, including coming to the property at any time for various reasons, including making improvements or to talk with the leaser. This is another good one for those who have property for farming and growing crops and wants to lease it out. 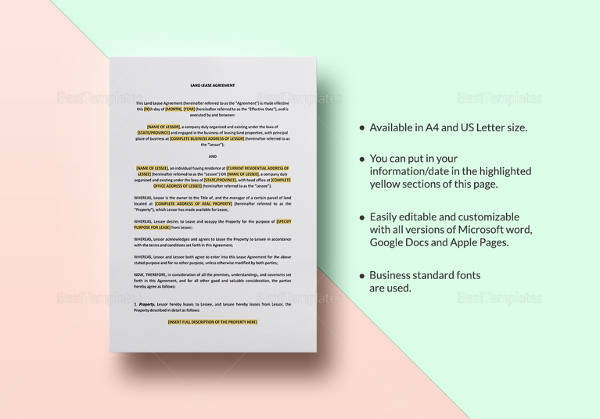 It has the date, address and phone number of the leaser and the lessee and other required information about the property. 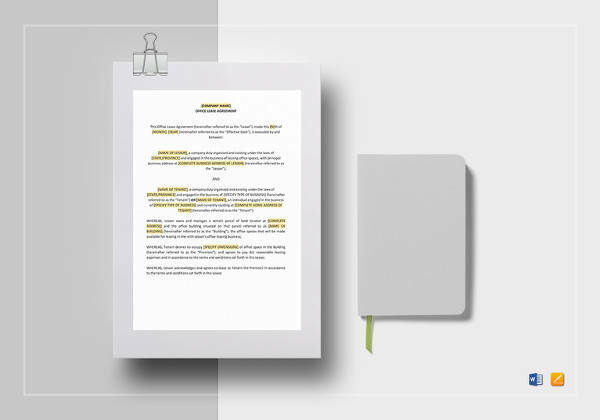 It also talks about the terms of the lease, including how long it is valid for, when it starts and when it ends and how to renew it for future use. 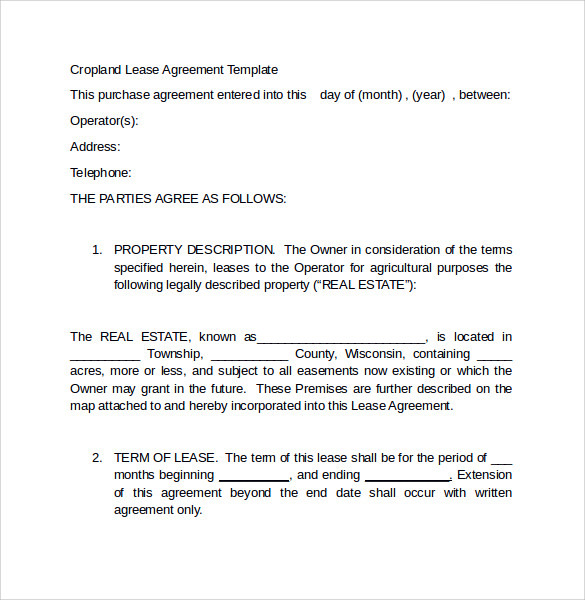 This is another good one, but this is more of a residential or home agreement. 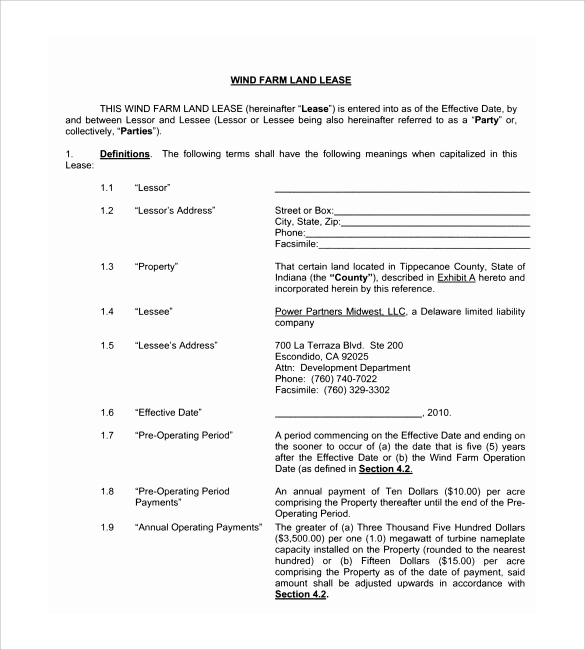 It has the information about the leaser and the lessee, including all contact information and where the property is located. It also talks about how much deposit is required and when the payments are required and how they can be paid. 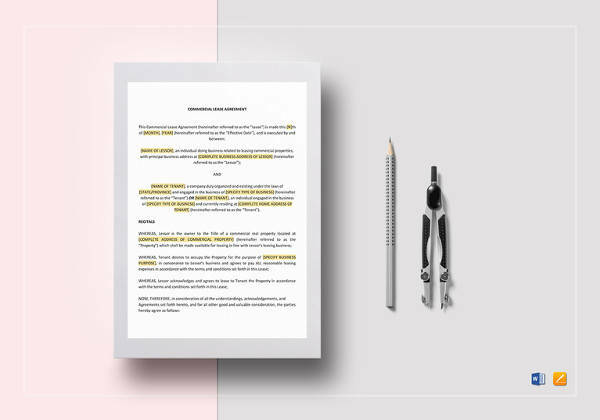 It also talks about any necessary security deposits and late charges as well as the limitations on occupants and what utilities are to be paid by the leaser. 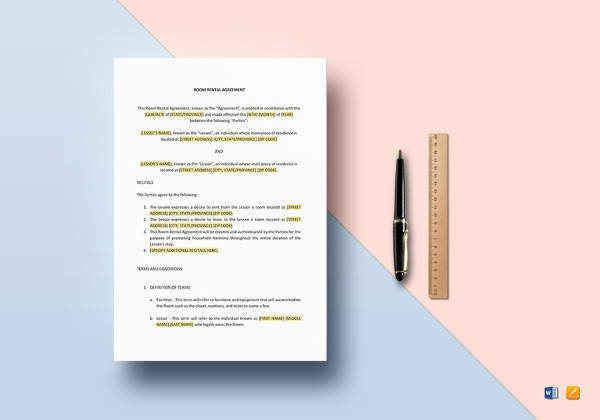 Land owners might get ample help from these templates while leasing out their properties and make a perfect agreement based on them.